Welcome to Laguna West! This is the perfect starter home for that growing family. This property has 3 bedrooms, 2 full bath, and hardwood floors throughout the common areas, tiled master bathroom and a two sink vanity. Freshly painted living room with tons of natural light and crown molding. Pest report repairs being completed now. 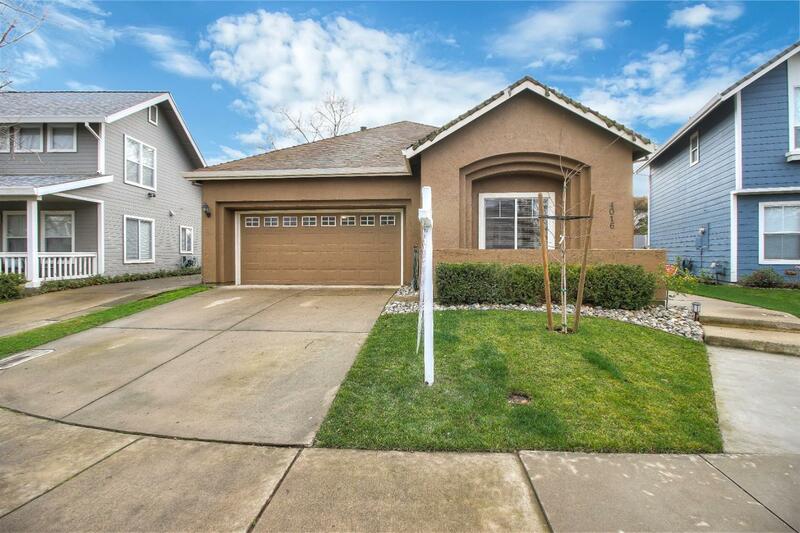 With shopping, Elk Grove schools, and close freeway access. The property is back on the market at no fault of the sellers!